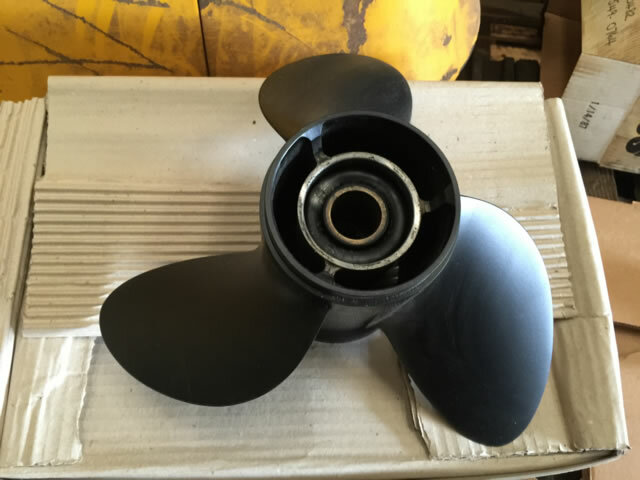 Boat Parts for Sale – at Boatscrapyard we have boat parts for sale. 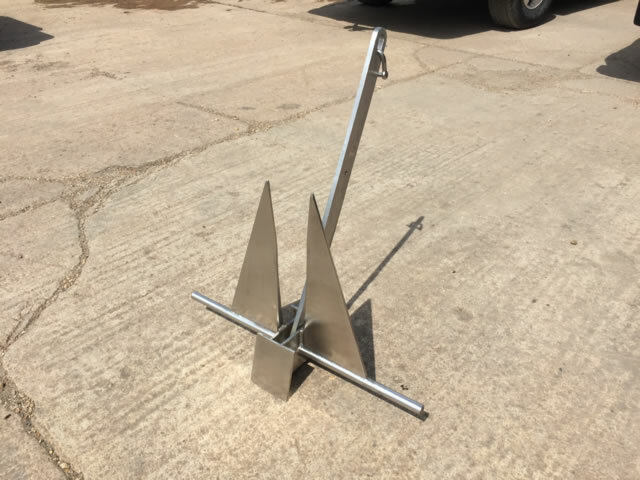 We list all of the best bits we strip from boats on our Ebay shop, you can find marine items like: anchors, fenders, boat fittings, navigation gear, life-rafts, inboard engines, outboard engines & any other type of chandlery you can think of. See our listings below! Whether you are an individual, company in the marine trade, an insurance firm or a one man boat refit specialist, this site is for you. You can buy boat parts and whole unfinished projects or recovered boats here. We sell boat parts that have been out of production for years and at great prices. 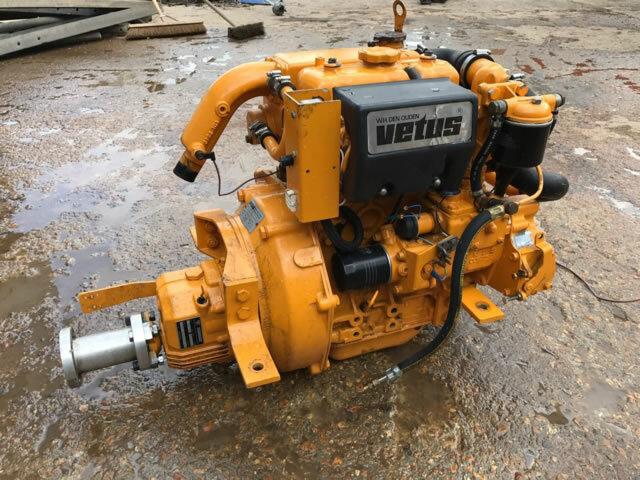 Most items we list will be in an auction format so you could grab a boating bargain. This process has matched hundreds of boaters with the parts they need to keep them enjoying their time on the water. Having boat parts for sale isn’t the only service we provide. As well as providing a platform to sell parts, we also sell and lend parts to TV and Movie production companies, these include productions like Doctor Who, Humans (Channel 4) Top Gear, Hollyoaks and Pinewood Studios. 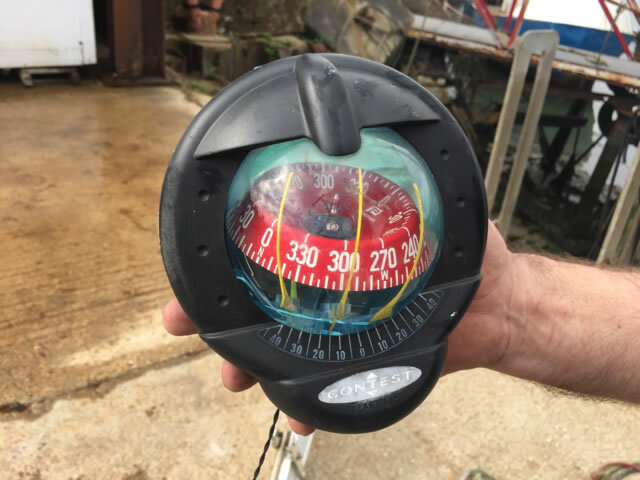 Boat scrapyard is part of the Maritime Expert group and also help sell their recovered and recycled yachts, motorboats & used chandlery items.